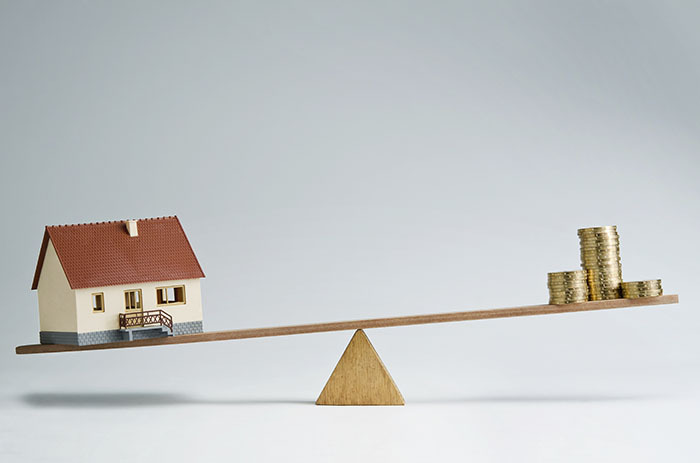 We recently noted a good “advice” story which the Associated Press (AP) moved detailing what home sellers could do if valuation comes in too low and puts their home sale in jeopardy. First, one must be proactive. One way to make it less likely that an appraiser will miss something is for the homeowner to provide details on any improvements made to the home. Second, the homeowner can talk the buyer. Buyers who agree to pay the contract price will be willing to help make the case to their lender in favor of considering an appraisal appeal. Third, the home seller can simply make his/her case. Most lenders have appraisal appeal procedures known as reconsiderations of value. And, fourth, by all means, negotiate. In markets where the inventory of homes for sale is particularly tight, there will be more pressure on the buyer to make up the difference in the appraised value versus the contract price, particularly, if it’s only a few thousand dollars. So, it’s quite apparent that when appraisals don’t measure up, all is not lost. You do have options at your disposal. Hopefully, this has been helpful, especially, if you are experiencing the process as we speak. As always, let us know how/if we can help. ‹ Do You Have Emergency Savings?